Powered by Sam, this Boxer Hoodie is the perfect addition to your athletic wardrobe. 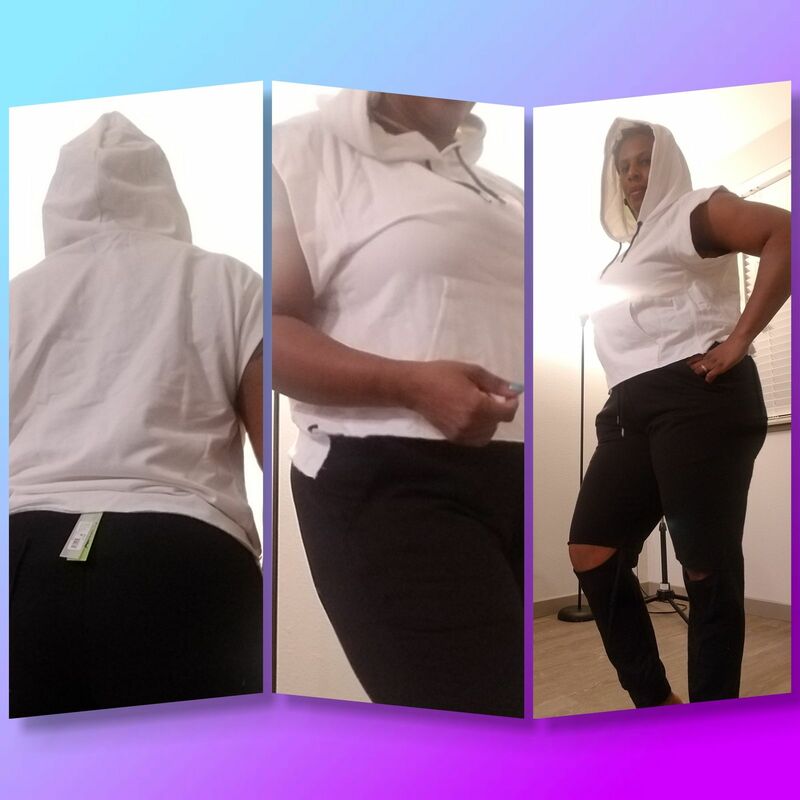 Short sleeves ensure that they will not get in your way, while an attached hoodie and sweatshirt construction provide warmth to keep you warm and help you sweat it out. Tricia B. Reviewed by Tricia B. Love this brand of clothing, material is nice, fits good. Where US 12, ordered XL. Ordered it in grey too! Absolutely love this shirt, fits perfect, material is nice, and its sporty to wear either to work out in, or for casual wear. I usually wear size S but ordered one size smaller SX . It fits great !!! 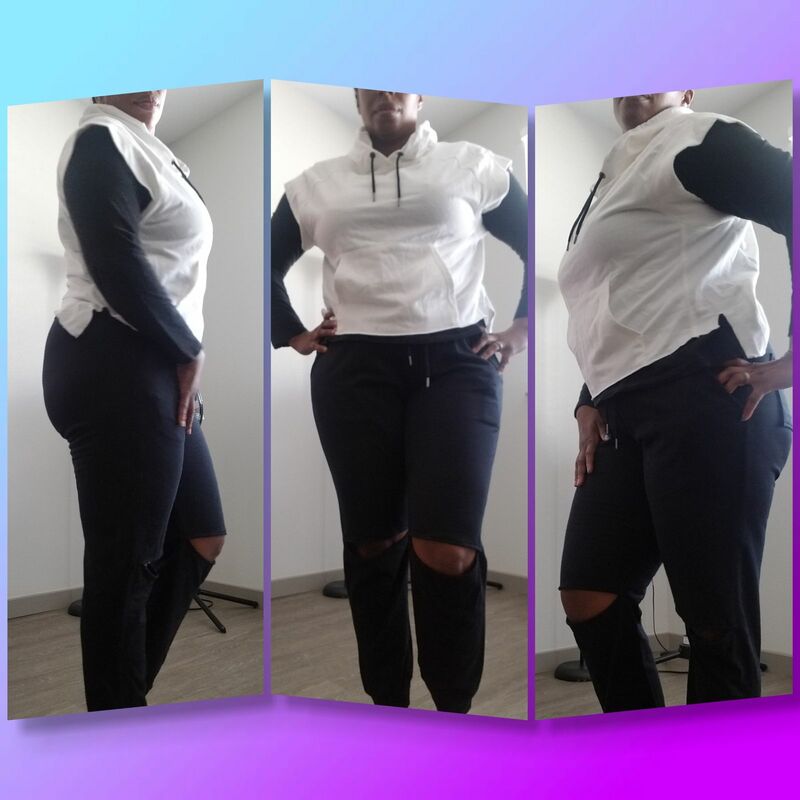 Sweta P. Reviewed by Sweta P.
This top is comfy and loose to make working out in even better. Carl H. Reviewed by Carl H.